Description: Escape Games: Unknown 3 is a brand new escape game which will have many levels as you play along. 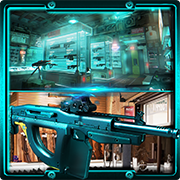 In this escape game, you will find many unknown tasks and problems. You will have to find a solution and remedy to each problem and situation. Be on the lookout for the hints and clues without which you will not be also tackle the problems easily. 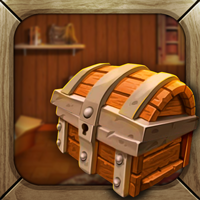 Therefore, collect useful clues and objects and solve the puzzles to win the game.